This program is for string players only: violin, viola, and cello. Cost: $425 for four days of music-making in chamber groups: coaching, rehearsals, techniques sessions, concerts, and more. (Food and lodging not included.) Apply here on the Vanderbilt website. The application deadline is May 15, 2017. Coaching and instruction at the Adult Chamber Music Institute will be provided by Blair School of Music string faculty Stephen Miahky (violin), Jessica Blackwell (violin), and Sari DeLeon-Reist (cello) – all veteran chamber players in addition to their activities as teachers and performers. 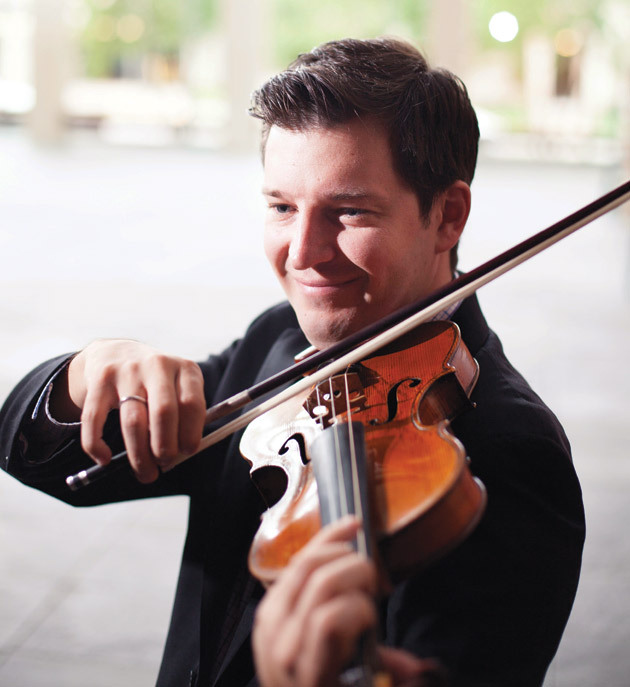 Violinist Stephen Miahky is the Joseph Joachim Professor of Violin at Blair and first violin of the Blair String Quartet. I spoke with him this week about the upcoming Adult Chamber Music Institute. “In the Nashville area there is a wealth of opportunity for adult amateur musicians to participate in orchestral music.” he said. 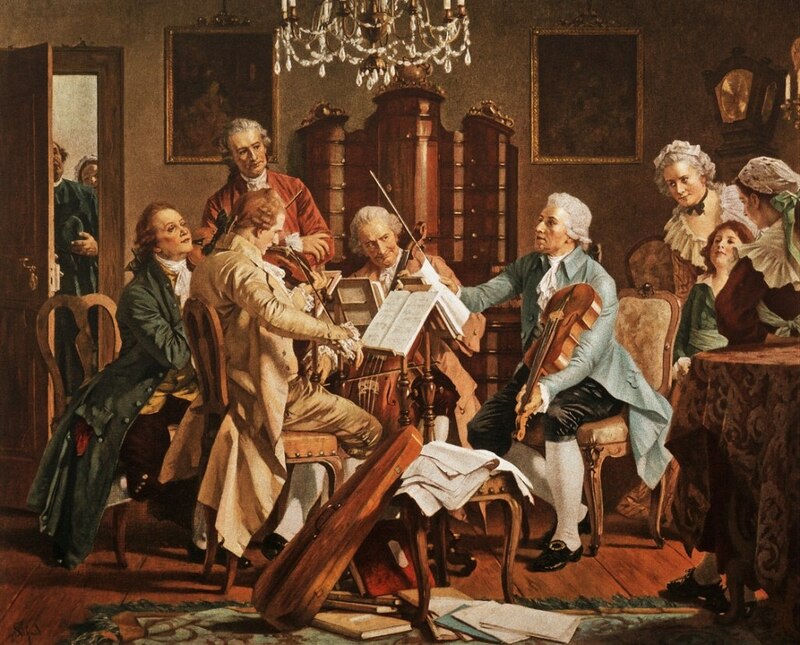 “We have the Nashville Philharmonic, the Nashville Concerto Orchestra, the Nashville Citizens Orchestra… the Adult Summer Chamber Music Institute is an opportunity for these players to rekindle their interest in chamber music. In fact, Stephen has served on the faculty at Meadowmount – a famous summer music camp in upstate New York that emphasizes chamber music, founded in 1944 by Ivan Galamian, a legendary violinist who taught at Curtis and Juilliard. There are no pre-established criteria or expectations for a particular level of accomplishment for participants – the application includes an opportunity for the applicant to indicate their their repertoire, experience, and other details, and participants will be placed in appropriate ensembles according to ability and inclination. 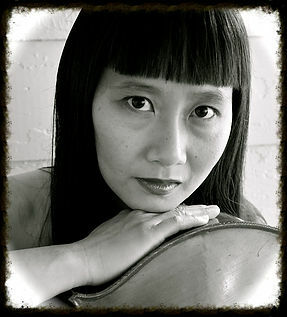 Sari DeLeon-Reist, a veteran of the Nashville concert music and recording scene, will teach teach cello and coach ensembles at the Adult Summer Chamber Music Institute. Sari is a regular substitute in the Nashville Symphony’s cello section and has recorded and performed with a “who’s who” roster of both classical and pop artists. Jessica Blackwell, who will also be teaching violin and coaching ensembles at the Adult Summer Chamber Music Institute, is well-known to Nashville music-lovers. 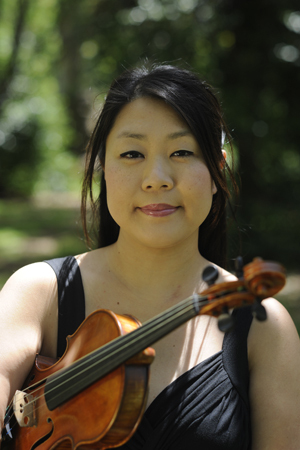 Not only does Jessica play in the Nashville Symphony, this indefatigable musician is concertmaster of both the Nashville Philharmonic and Gateway Chamber Orchestra, and teaches both at Blair and in the Nashville Symphony’s Accelerando program. “This is a an exceptional opportunity for adult musicians who want to make music with each other this summer.” said Jessica. “If you’ve ever played chamber music, you know how special and fulfilling the experience can be, and the Blair Adult Summer Chamber Music Institute will provide an energized, packed, and fun few days of music-making and learning. By walterbitner in Chamber Music, Community, Education, Music, Music Education on May 5, 2017 . Blair is very excited to begin this new adventure in chamber music for adults. We hope it will be an annual event! Please join us!